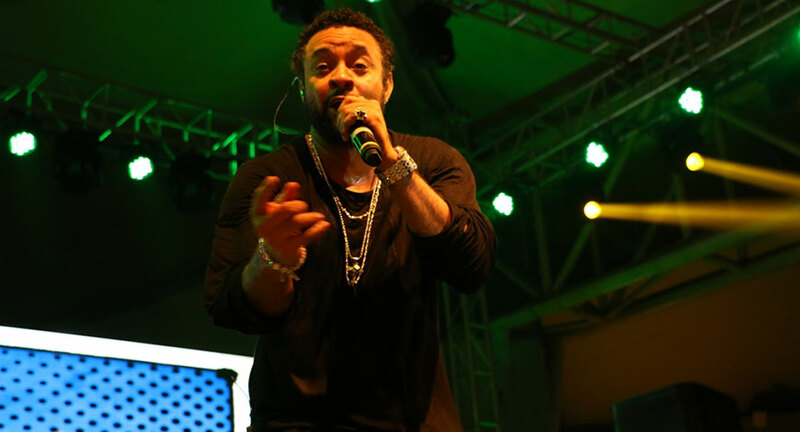 Jamaican reggae fusion singer & Grammy award winning artist Shaggy delivered a sensational performance at Dublin Square - Phoenix Market City, Kurla on 21 October 2016.The artist performed some of his best known hits like ’Boombastic’ , ’It Wasnt Me’ , ’Angel’ and his recent releases like ’I got you’ and ’Dont you need somebody’. 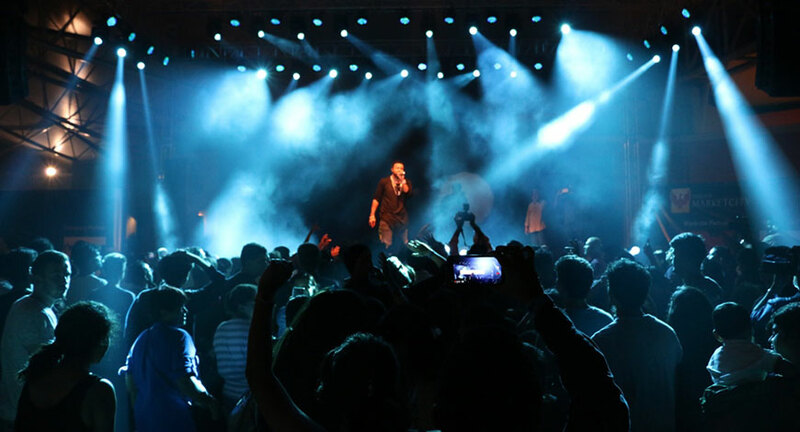 Shaggy enthralled the audience with his impeccable energy. Overall, it was an evening to remember. With Reggare Rajahs as the opening act, the crowd was raging the night away.